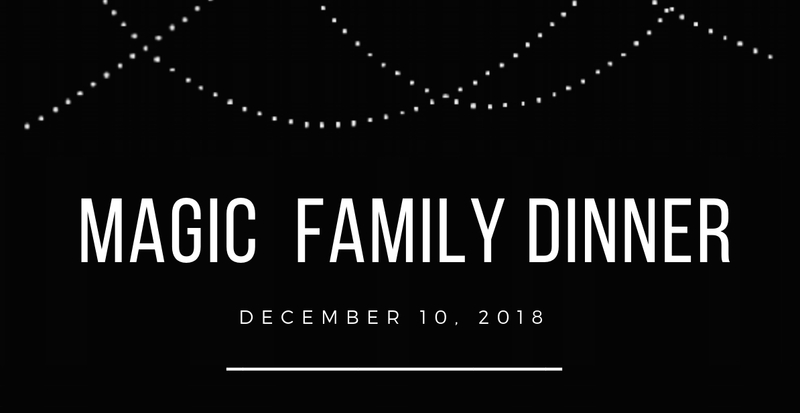 Here's to another successful Magic Family Dinner! Thank you for helping us kick off this year's Virgin Play Festival by supporting bold new work! 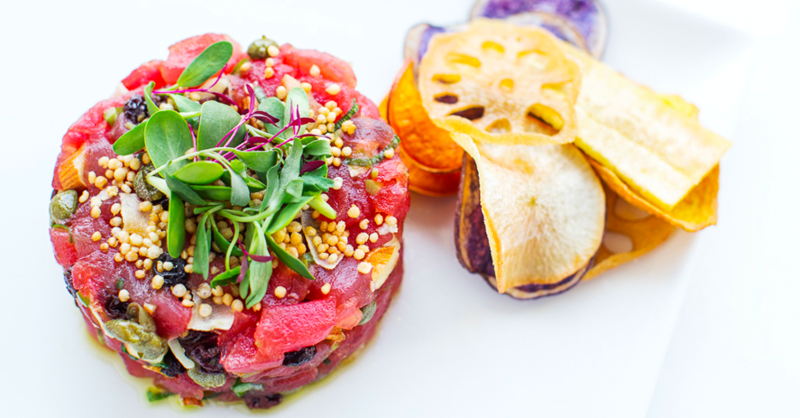 We are thrilled to announce that we exceeded our attendance goal by 63%! We hope your night was Magical! Magic Theatre playwrights over drinks and decadent dining! Join us as we hear stories of each playwright’s inspiration and creative process. 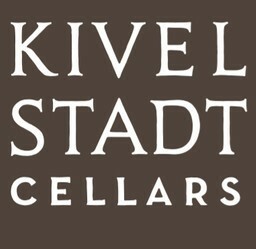 A HUGE thank you to our wine sponsor Kivelstadt! 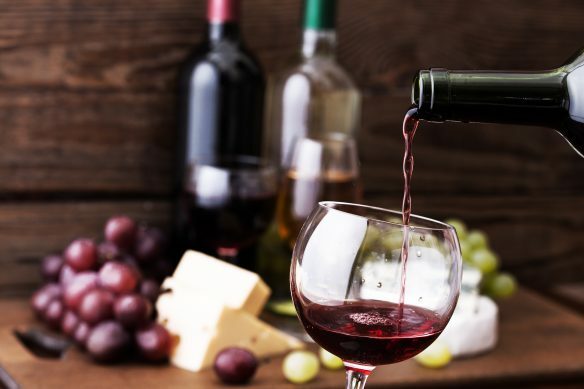 If you would like to purchase any of your favorites wines from the night, click below!